$934.99 each List: $2,038.00, You Save: $1,103.01! 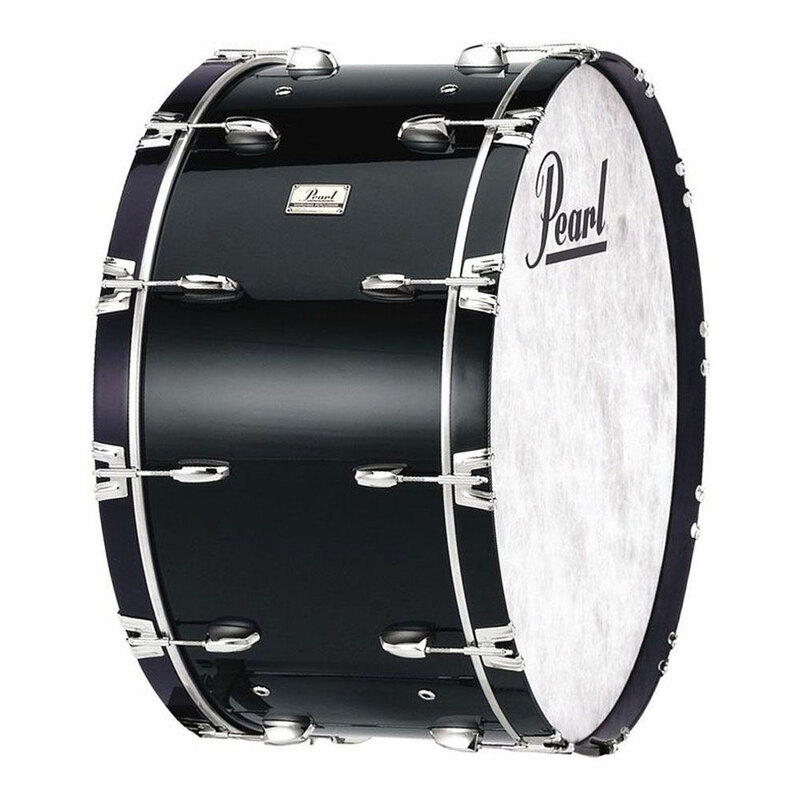 Concert Series Concert Bass Drums are available in 28"X14", 32"X16", 36"X16", and 36"X18" in Midnight Black covering. Stand not Included.